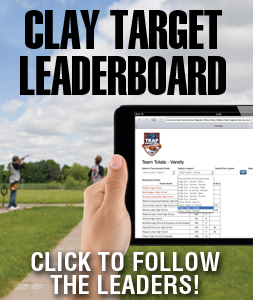 Don’t miss this exciting opportunity to support youth shooting sports in South Dakota AND promote your organization’s products and services to thousands of shooting sport enthusiasts. Exhibit areas at the tournament and expansive key sponsorship packages maximize the reach and frequency of your brand and products before, during and after the tournament! 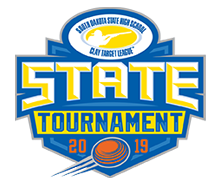 © 2019 South Dakota State High School Clay Target League State Tournament. All Rights Reserved.